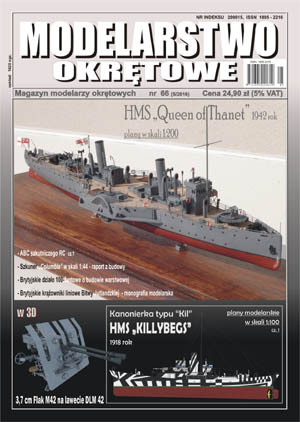 The newest 66th issue "MODELARSTWO OKRETOWE"
- modellplan british Racecourse-class paddlewheel minesweeper from 1942 HMS „Queen Of Thanet”, 1:200 scale. 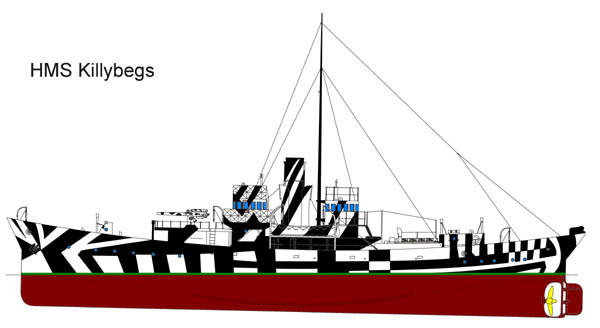 The newest 22th Special Number of "MODELARSTWO OKRETOWE"
big model plan (one A1 sheet) british Kil-class sloop HMS "KILLYBEGS" (1918 - in dazzle camouflage), 1:100 scale. 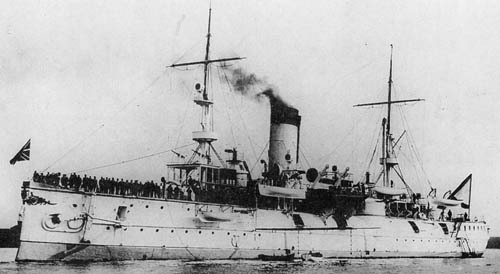 The second part. 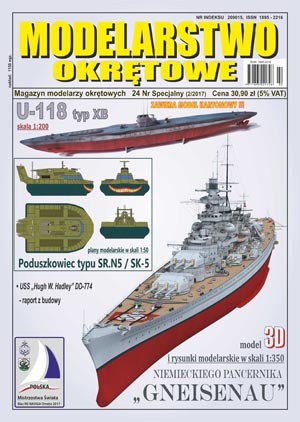 big model plan (one A1 sheet) german submarine minelayer Type XB U-118, 1:150 scale. 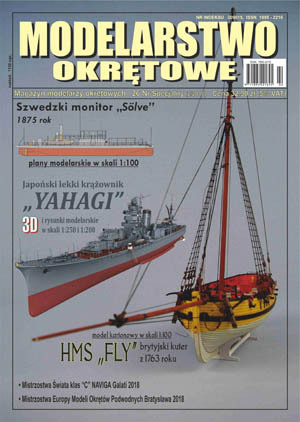 The newest 67th issue "MODELARSTWO OKRETOWE"
- modellplan russian armoured cruiser from 1942 "Admiral Nachimow", 1:400 scale. 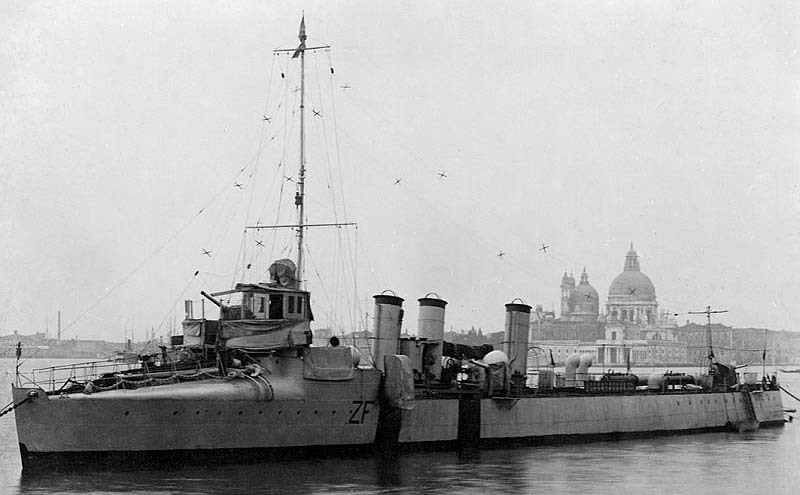 The painting monography british J/K/N-class destroyer. 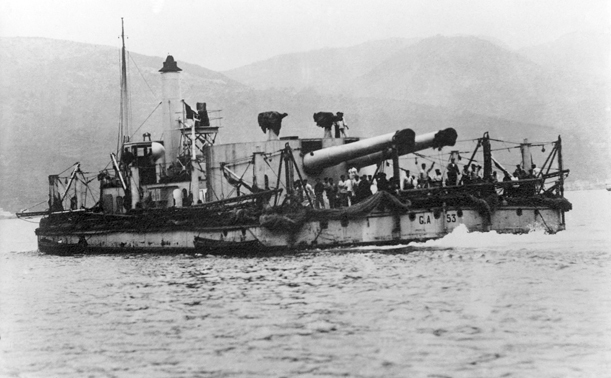 The first part: HMS Jaguar and HMS Jervis. 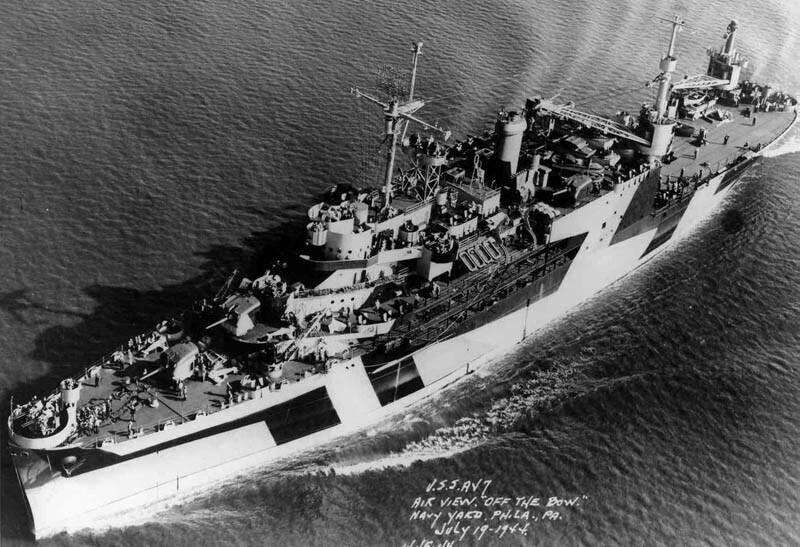 Jsou výkresy na USS Oscar Austin rozumně použitelné? 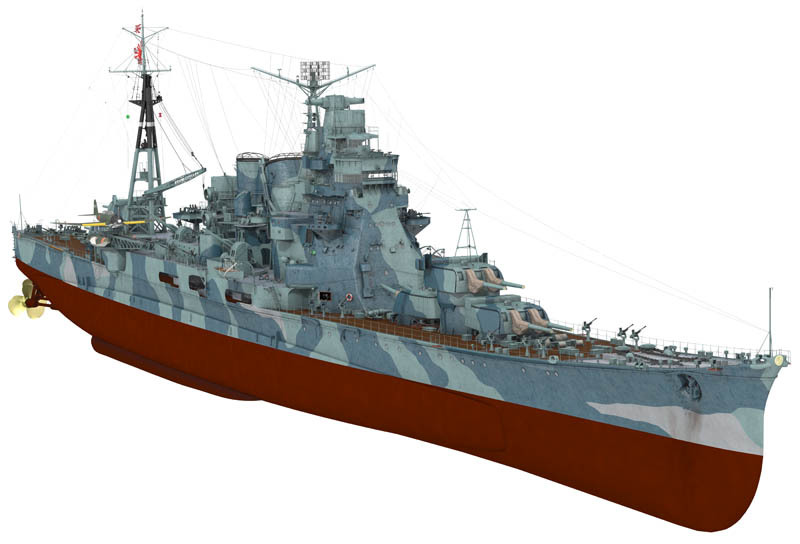 Jsou tam i detaily nebo větší části ve větším měřítku než jen 1:200? 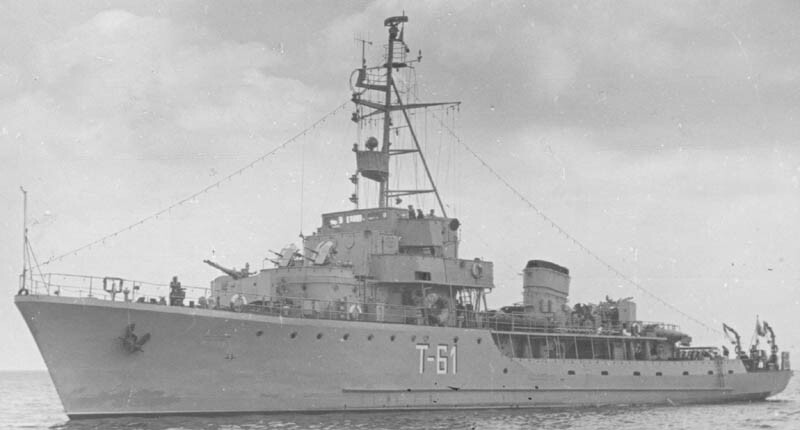 Pár čísel mám a klidně koupím další (většinou je typ rozdělen do více čísel). 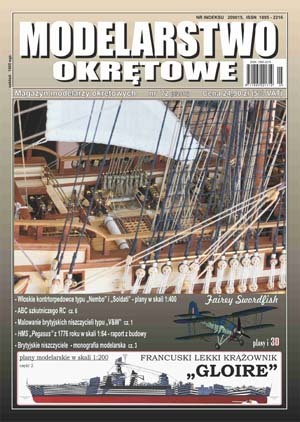 Ale nechce se mi moc kupovat něco, co nakonec nepoužiju ;-) , nejen kvůli ceně. 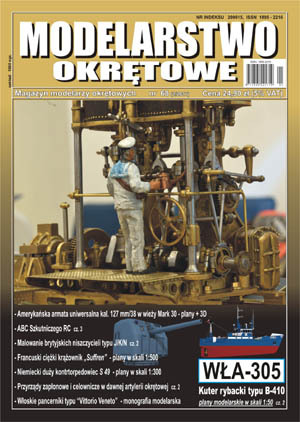 Sehnat slušné výkresy na tyto typy se mi moc nedaří. 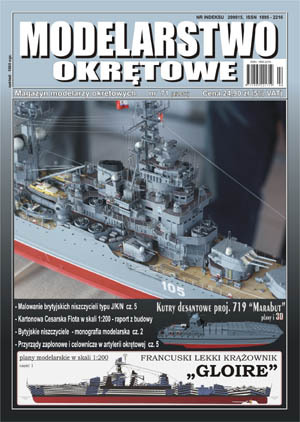 Wszystkie detale USS Oscar Austin sa narysowane w 1:100, a nawet 1:50 !!! 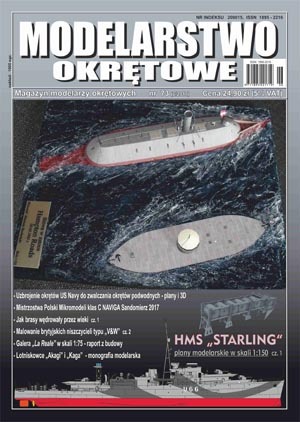 The newest 68th issue "MODELARSTWO OKRETOWE"
- modellplan french heavy cruiser "Suffren", 1:500 scale. 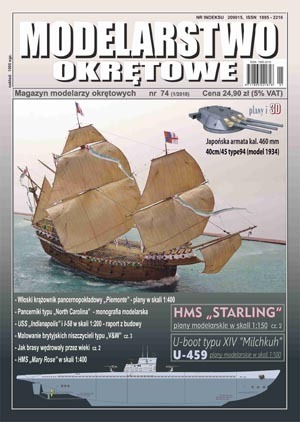 - modellplan german big torpedo boats SMS S 49, 1:300 scale. 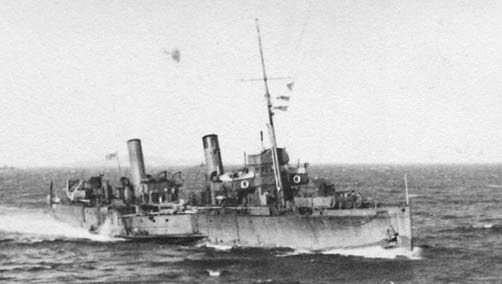 The painting monography british J/K/N-class destroyer. 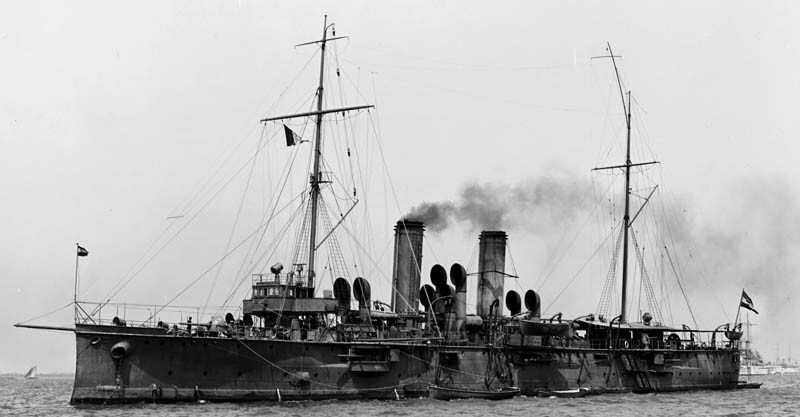 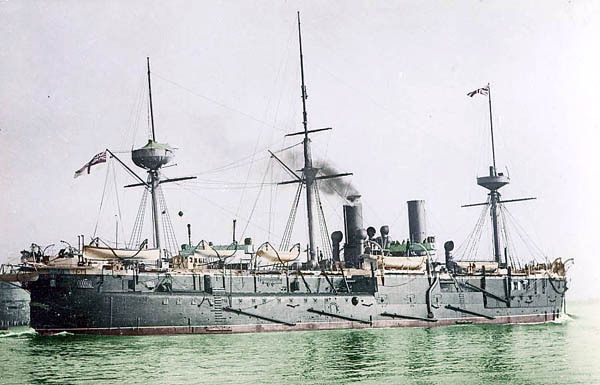 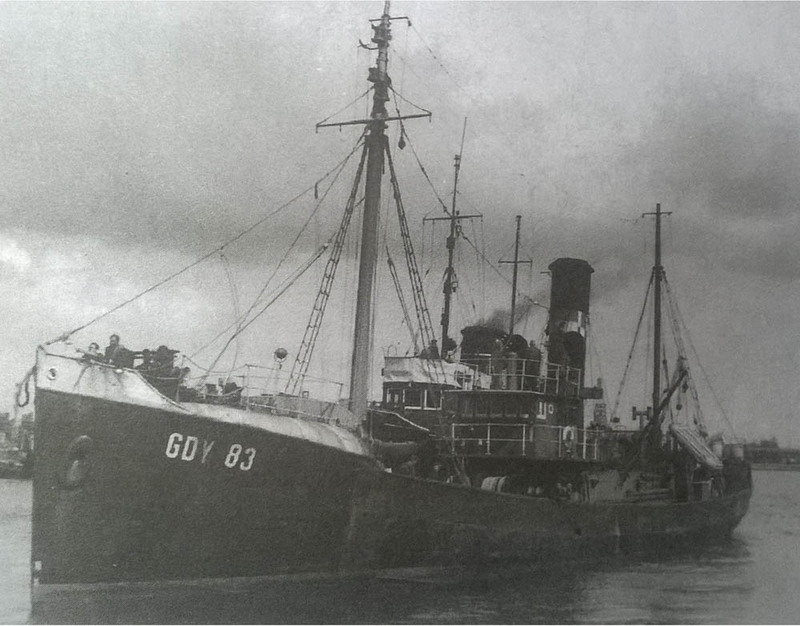 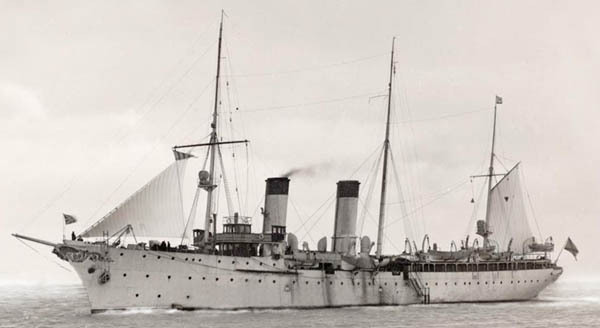 The second part: HMS Janus and HMS Javelin. 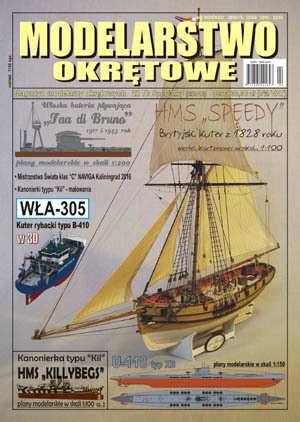 The newest 69th issue "MODELARSTWO OKRETOWE"
- modellplan danish coast defense ship from 1909/1939 "Peder Scram", 1:300 scale. 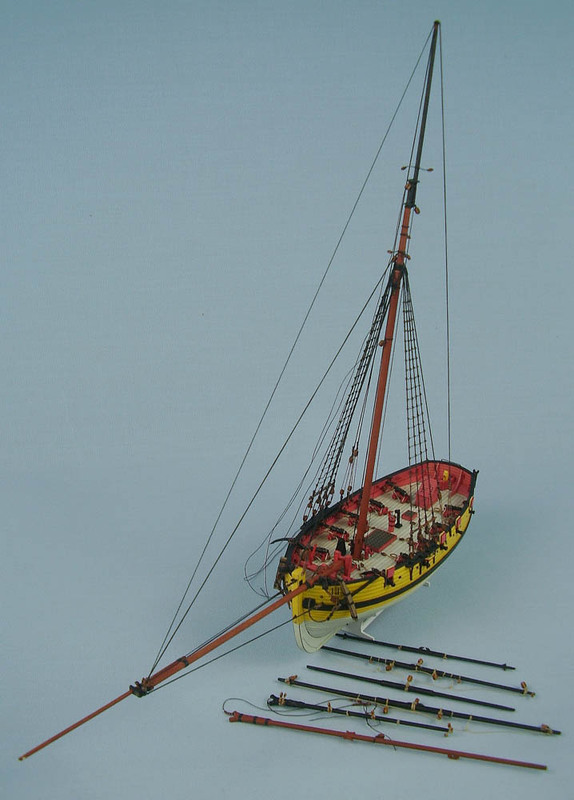 - modellplan british breastwork monitor from 1872 HMS "Glatton", 1:400 scale. 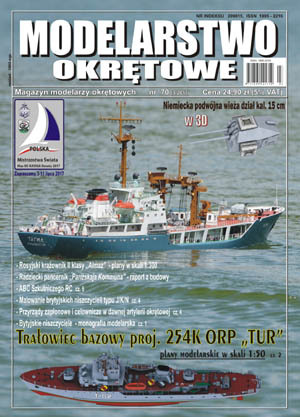 The newest 23th Special Number of "MODELARSTWO OKRETOWE"
3D model polish minesweeper proj. 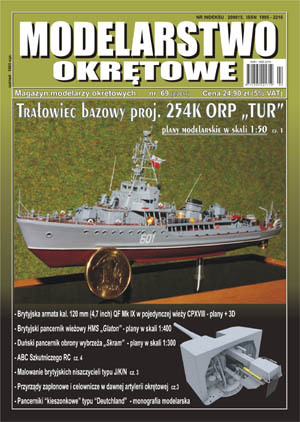 254K ORP "TUR"
The newest 70th issue "MODELARSTWO OKRETOWE"
- modellplan russian 2nd-class cruiser from 1905 "Almaz", 1:300 scale. 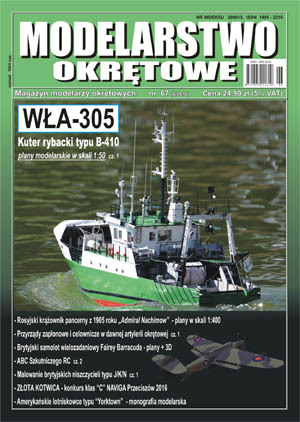 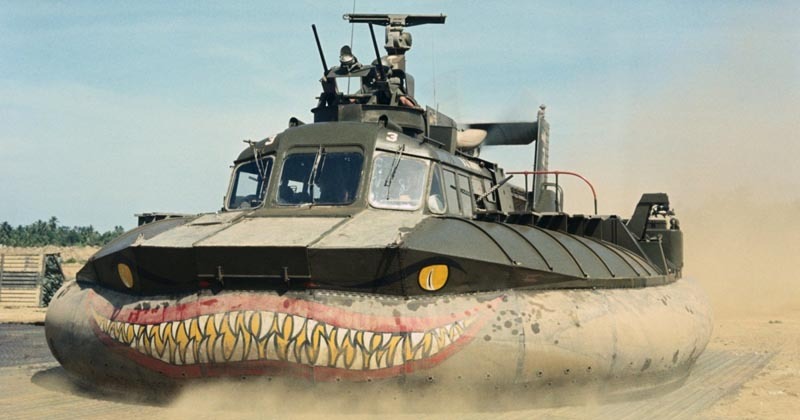 The newest 71th issue "MODELARSTWO OKRETOWE"
- modellplan and 3D model polish landing craft proj. 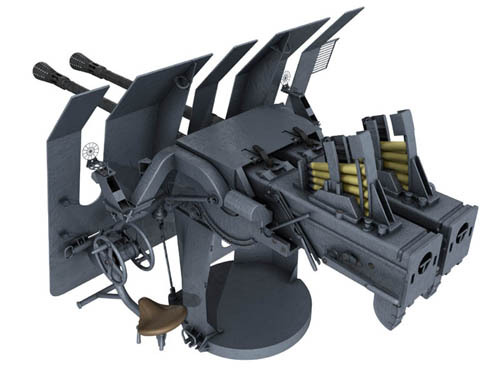 719 "Marabou Stork", 1:50 scale. 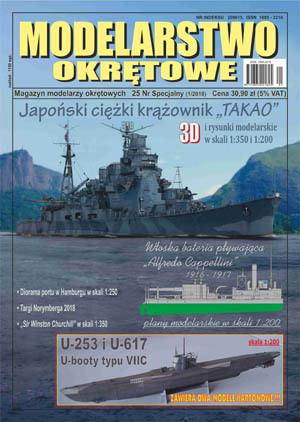 The newest 72th issue "MODELARSTWO OKRETOWE"
- modellplan italian destroyers Nembo-class and Soldati-class, 1:400 scale. 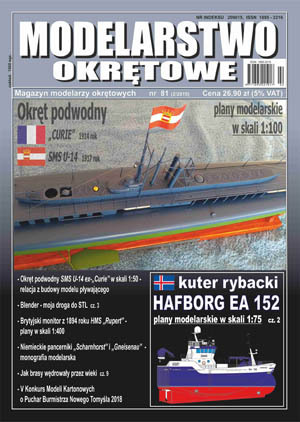 The newest 24th Special Number of "MODELARSTWO OKRETOWE"
The newest 73th issue "MODELARSTWO OKRETOWE"
The newest 74th issue "MODELARSTWO OKRETOWE"
- big plan (A1 sheet) german submarine U-459 type XIV ("Milchkuh" - "milk cow") 1:100 scale. 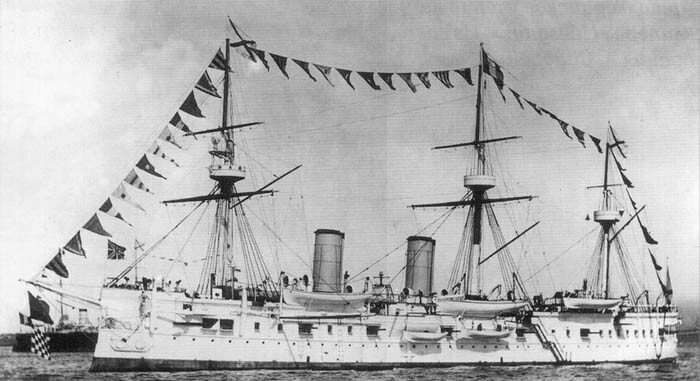 - The Japanese cal. 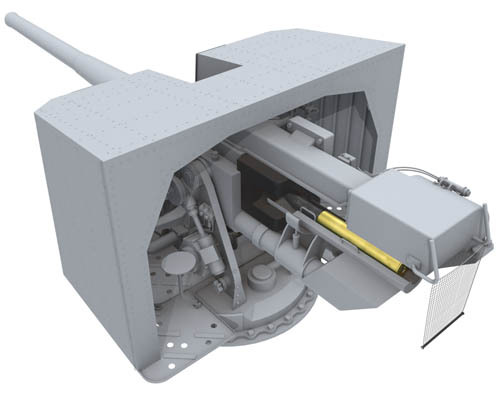 460 mm 40 cm/45 Type 94 naval gun. 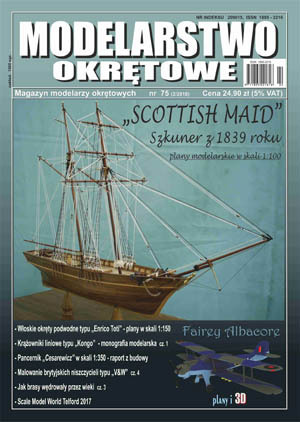 The newest 75th issue "MODELARSTWO OKRETOWE"
- big plan (A1 sheet) schooner "SCOTTISH MAID", 1:100 scale. 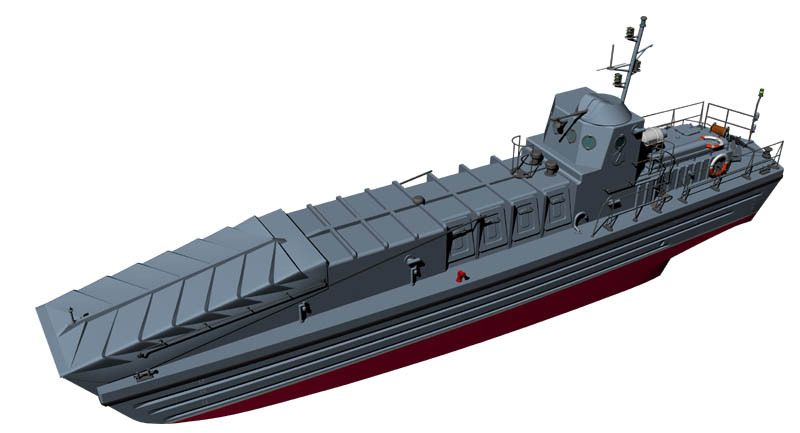 - model plan (A3 and A4 sheet) italian submarines Enrico Toti-class, 1:150 scale. 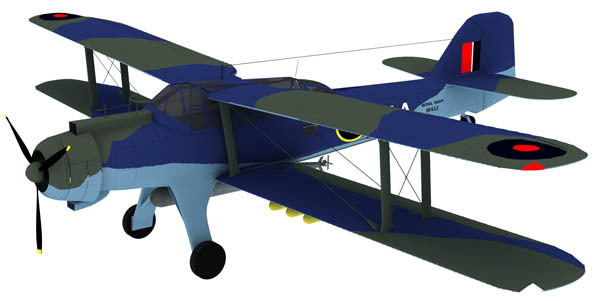 - Fairey Albacore in 3D. 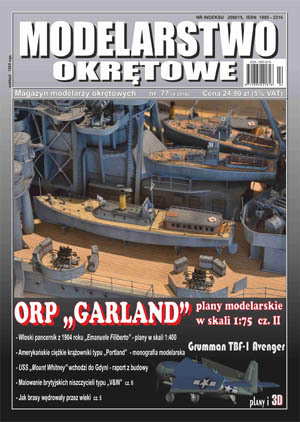 The newest 25th Special Number of "MODELARSTWO OKRETOWE"
The newest 76th issue "MODELARSTWO OKRETOWE"
- big plan (A1 sheet) polish destroyer G-class ORP "GARLAND", 1:100 scale. 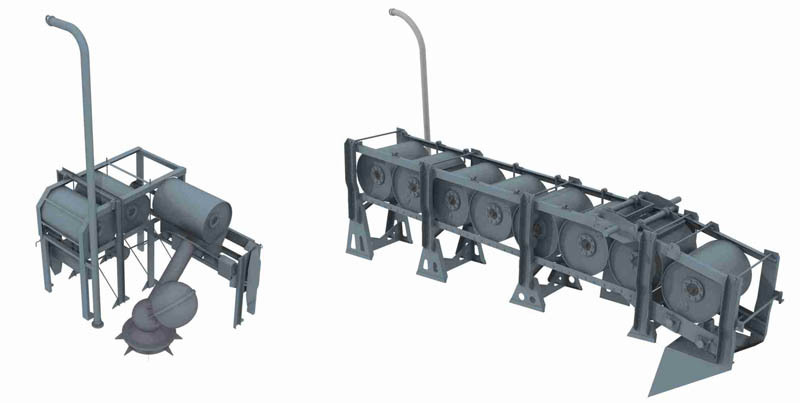 The first part. 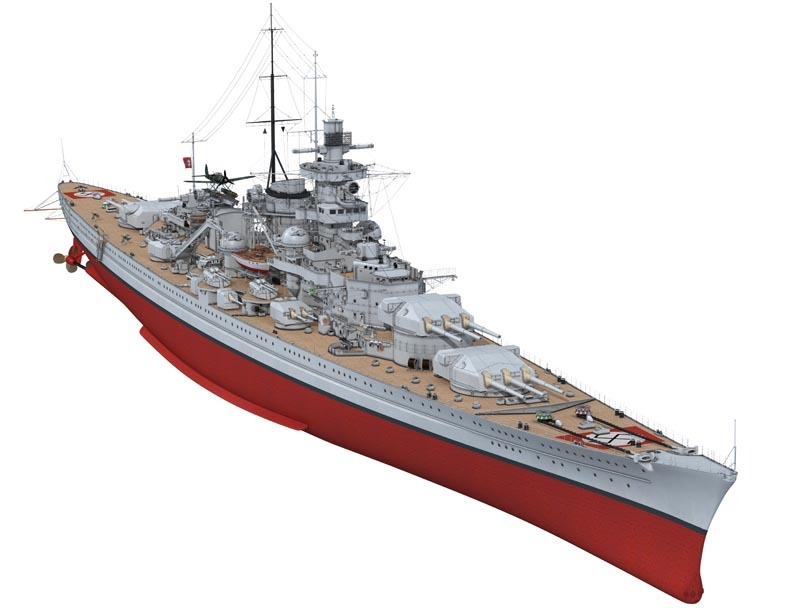 The best plan and drawings british G-class destroyer on the world!!! 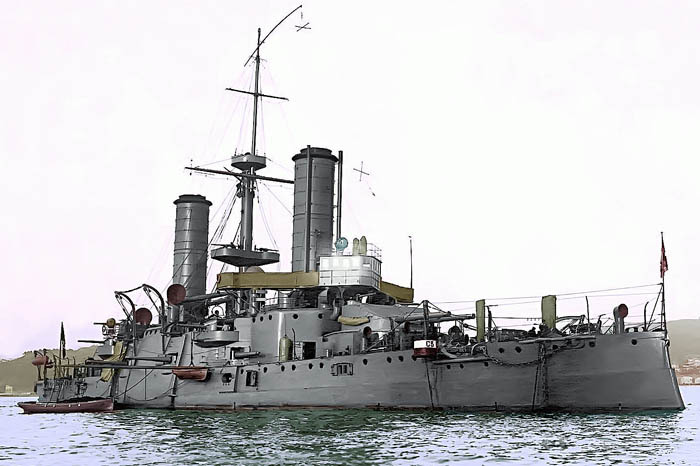 - model plan (A3 sheet) Austro-Hungarian protected cruiser from 1914 SMS "Zenta" , 1:400 scale. 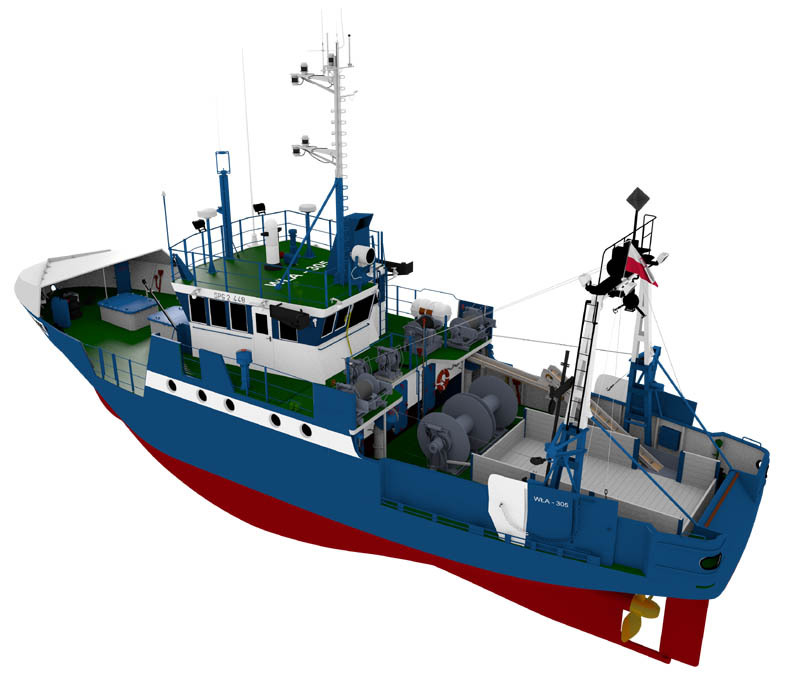 - United States Coast Guard patrol boats in 3D. 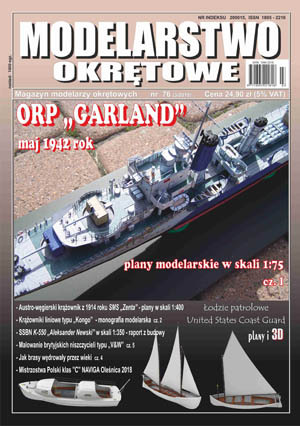 The newest 77th issue "MODELARSTWO OKRETOWE"
- big plan (double A1 sheet) polish destroyer G-class ORP "GARLAND", 1:75 scale. 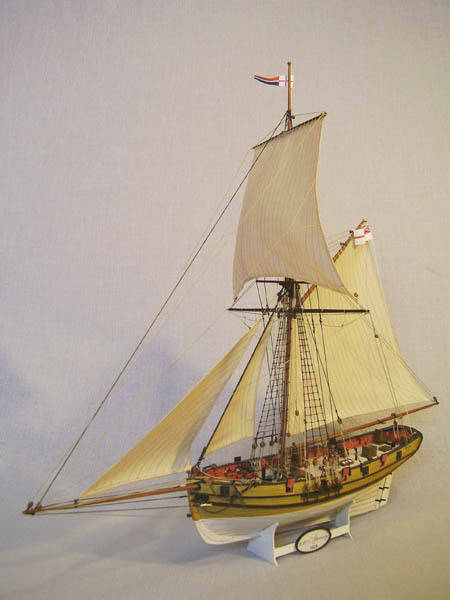 The second part. 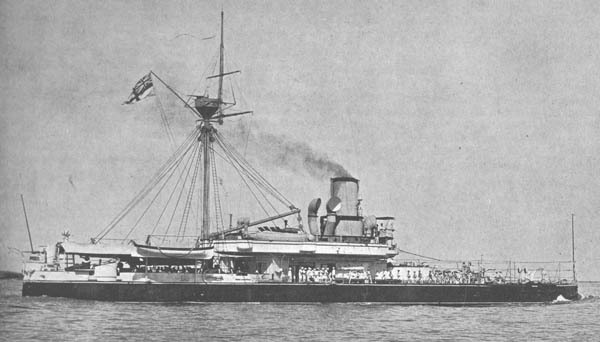 - model plan (double A3 sheet) italian pre-dreadnought battleship from 1904 "Emanuele Filiberto" , 1:400 scale. 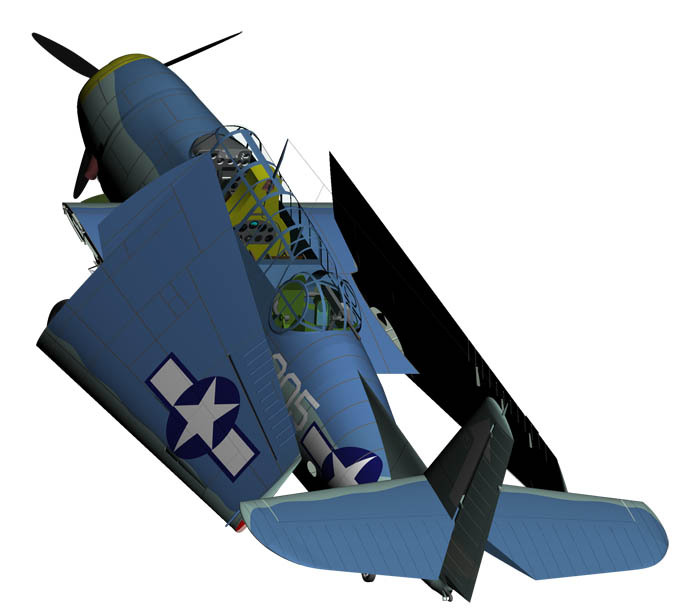 - Grumman TBF-1 Avenger in 3D. 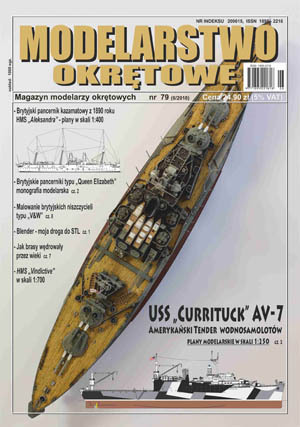 The newest 78th issue "MODELARSTWO OKRETOWE"
- big plan (double A1 sheet) american seaplane tender USS "CURRITUCK" AV-7 from 1944, 1:250 scale. 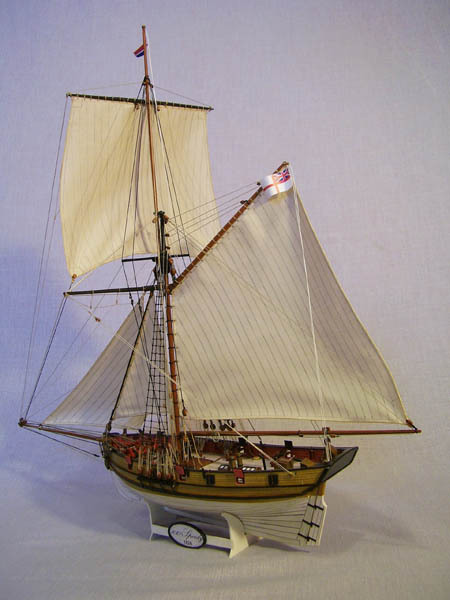 The first part. 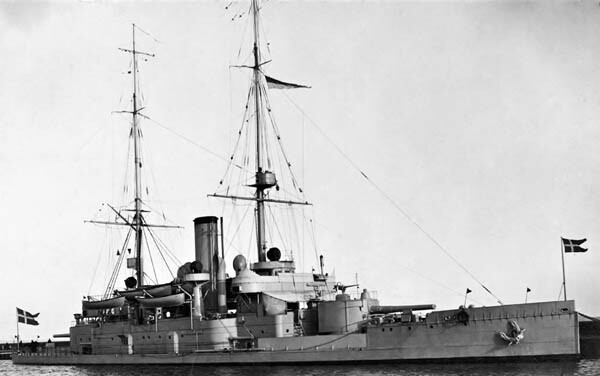 - model plan (double A3 sheet) russian armoured cruiser from 1905 "Dmitrii Donskoi", 1:400 scale. 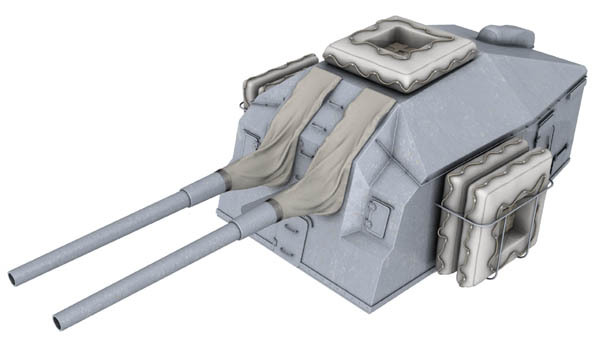 - Japanese guns cal. 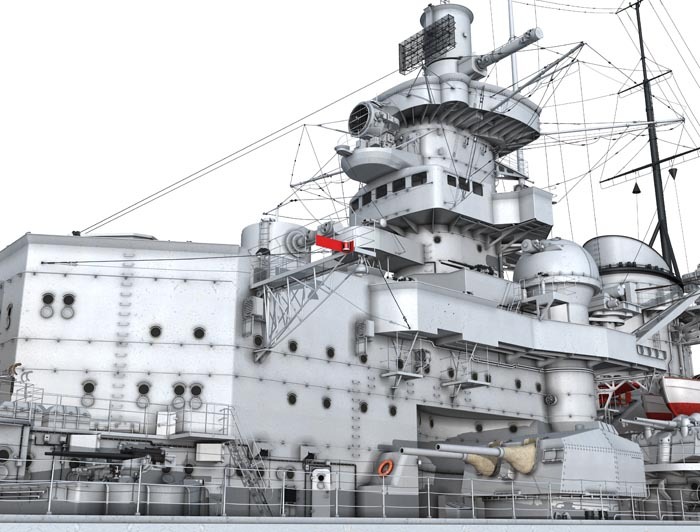 356 mm in twin turrets from Kongo-class battleship in 3D. 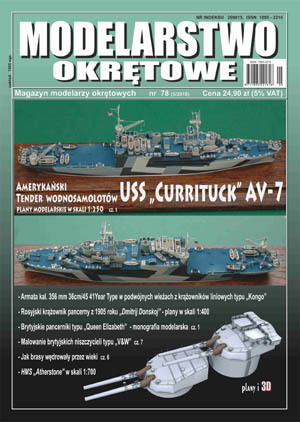 The newest 26th Special Number of "MODELARSTWO OKRETOWE"
The newest 79th issue "MODELARSTWO OKRETOWE"
- big plan (double A1 sheet) american seaplane tender USS "CURRITUCK" AV-7 from 1944, 1:250 scale. 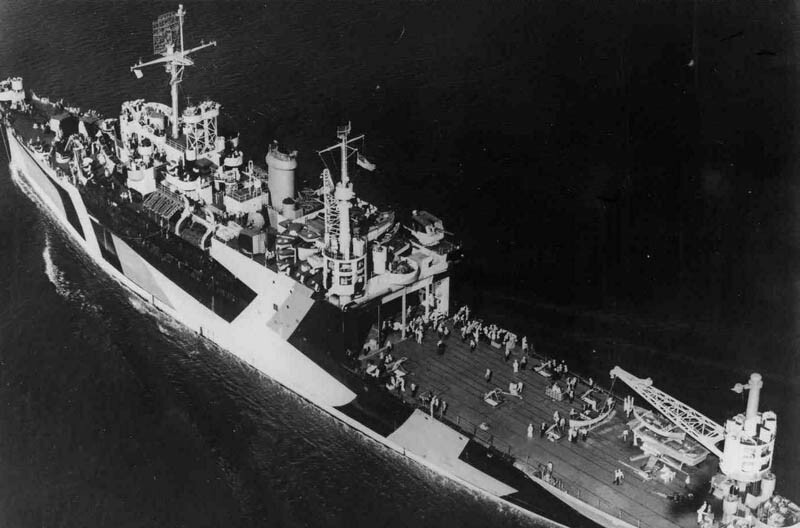 The second part. 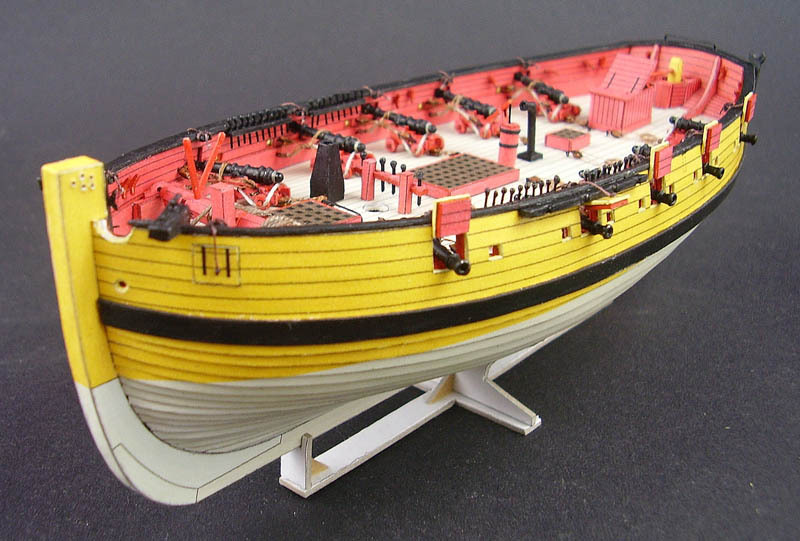 - model plan (double A3 sheet) british central battery ironclad from 1890 HMS "Alexandra", 1:400 scale. 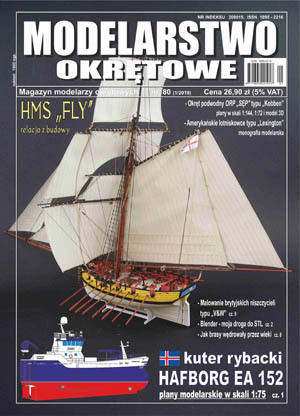 The newest 80th issue "MODELARSTWO OKRETOWE"
- big plan (double A1 sheet) icelandic fishing vessel "HAFBORG" EA 152 from 2017, 1:75 scale. 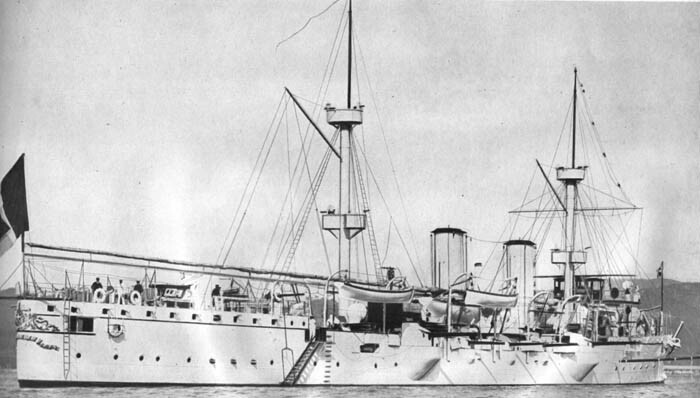 The first part. 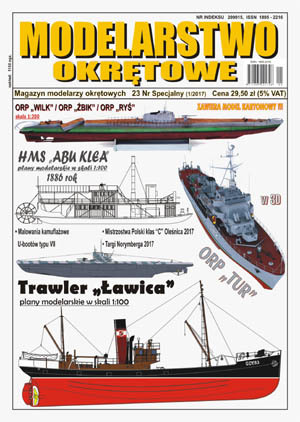 - model plan (one A3 sheet, two A4 sheets) polish submarine (german Kobben-class) ORP "Sęp", 1:144, 1:72 scale. 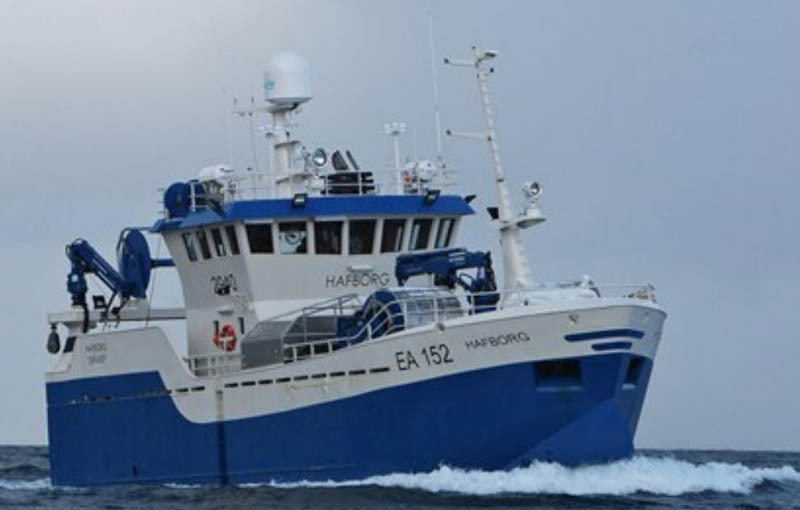 The newest 81th issue "MODELARSTWO OKRETOWE"
- big plan (one A1 sheet) icelandic fishing vessel "HAFBORG" EA 152 from 2017, 1:75 scale. 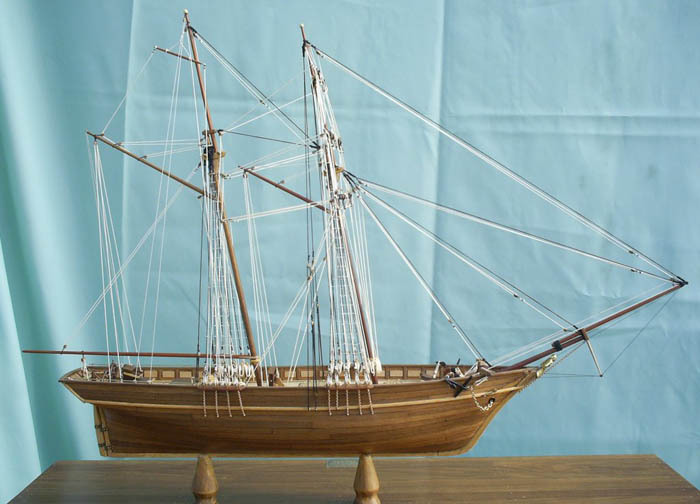 The second part. 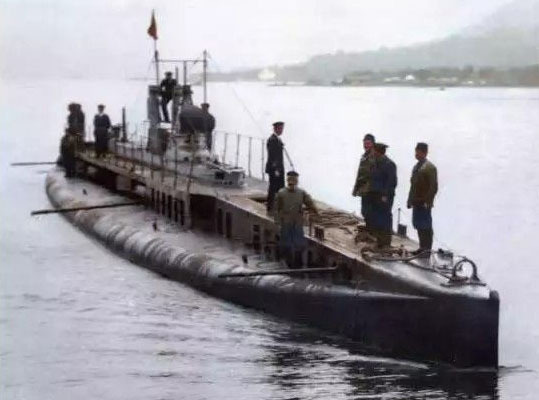 - big plan (one A1 sheet) french submarine "CURIE" from 1914 and austrian-hungarian SMS U-14 from 1917. 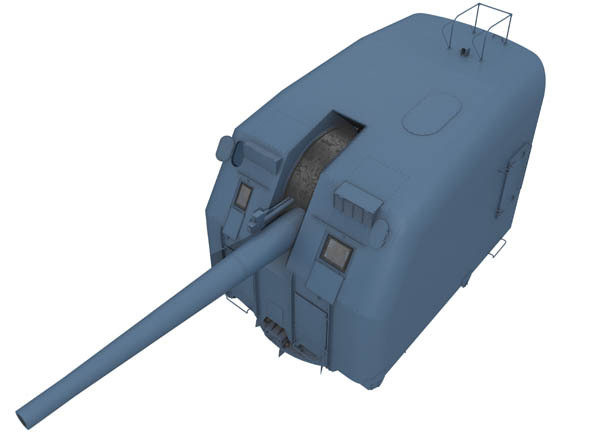 - model plan (two A3 sheets) british turret ram HMS "Rupert", 1:400 scale.